iBasso SR1. 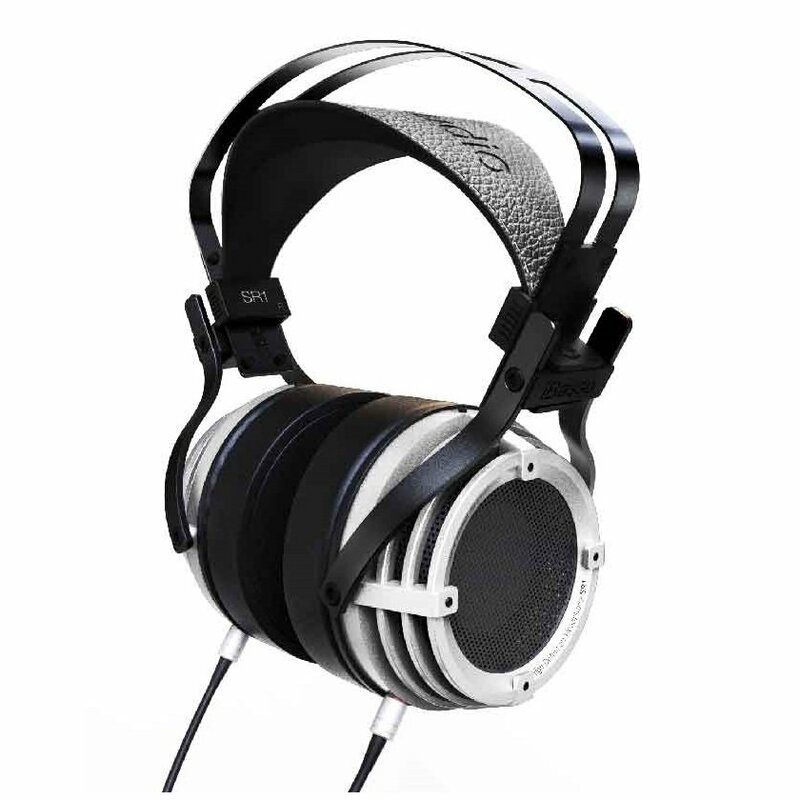 Audiophile Semi-Open Headphones Limited Edition. PRE-ORDER. DELIVERY FROM OCTOBER 22TH. The iBasso SR1 is the world’s first high-definition headset with silicone suspension drivers and Tesla Magnetic Flux technology. Limited edition. 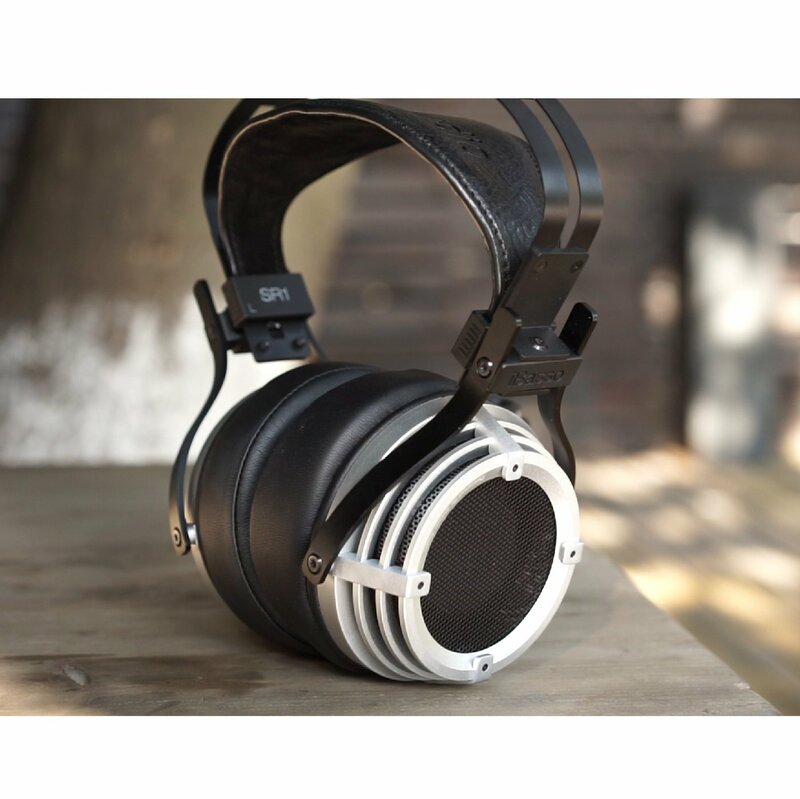 The iBasso SR1 is a Limited Edition high-definition semi-open headphone that meets all requirements to be considered a high quality audiophile headset. 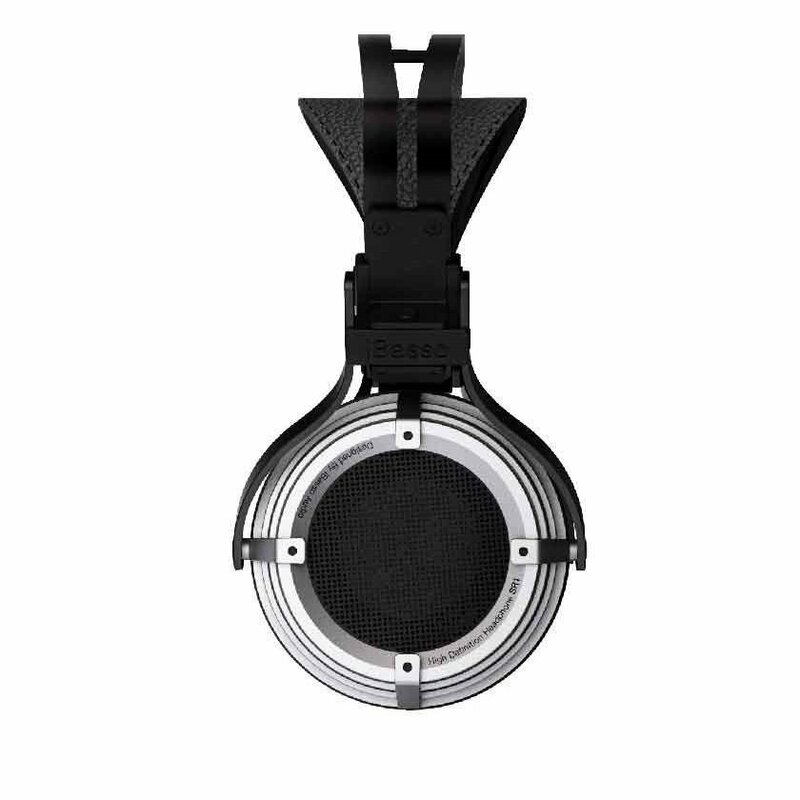 It combines the strengths of the first and only silicone suspension drivers with Tesla Magnetic Flux technology and bio-cellulose diaphragms. 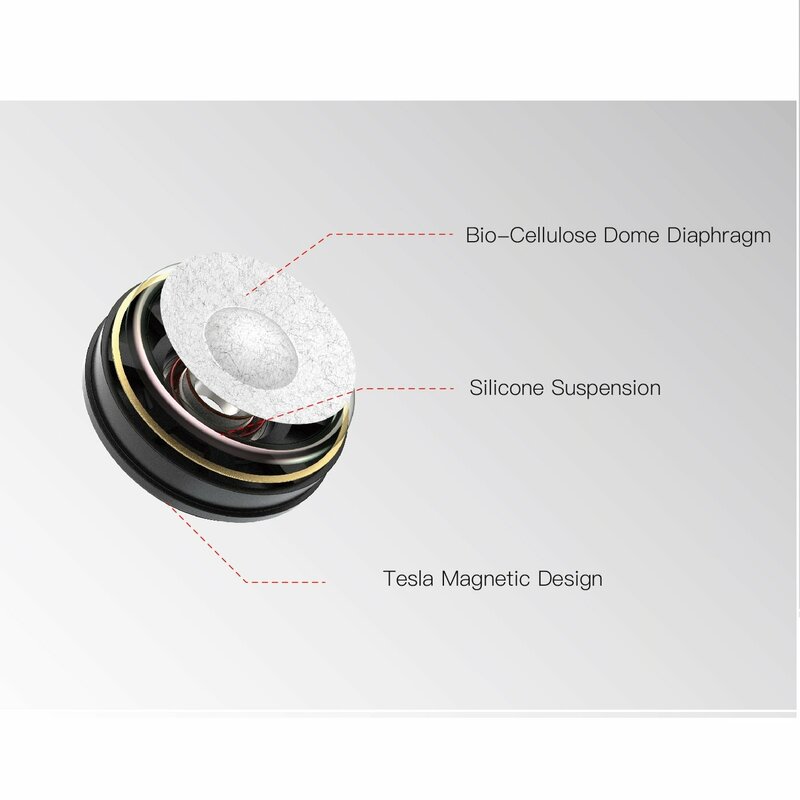 The superb elasticity of silicone in conjunction with Tesla’s powerful flux produces a very powerful sound while retaining excellent microphonic details. 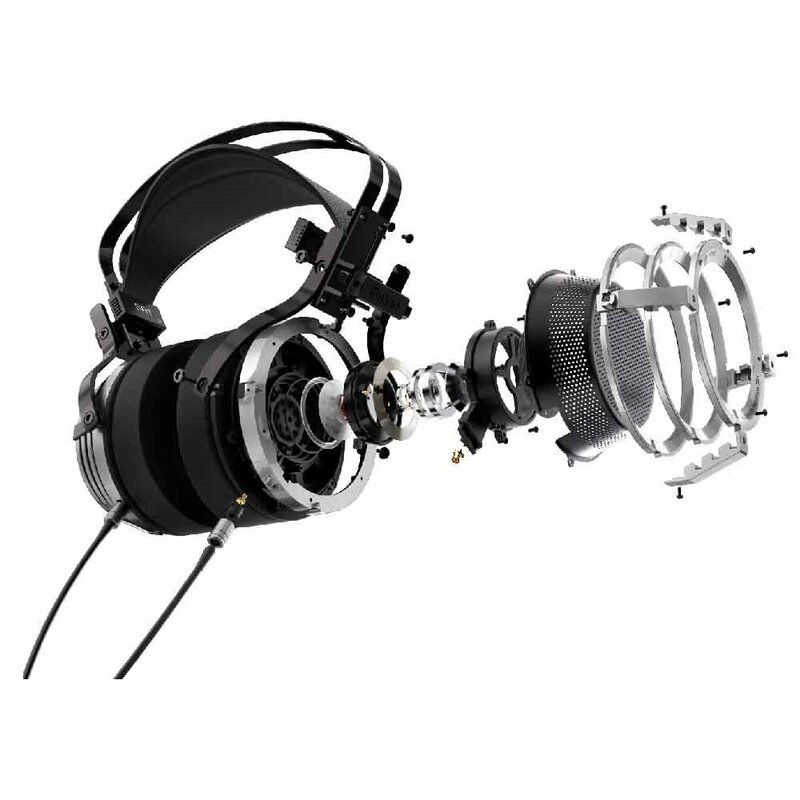 This headset is easy to drive and is compatible with all audio players such as the iBasso, DX120, DX150 or DX200. The iBasso SR1 is the world’s first headset to have a silicone suspension built into a dynamic driver. The excellent elasticity of the silicone benefits these headphones and helps them produce excellent dynamics and transient response. 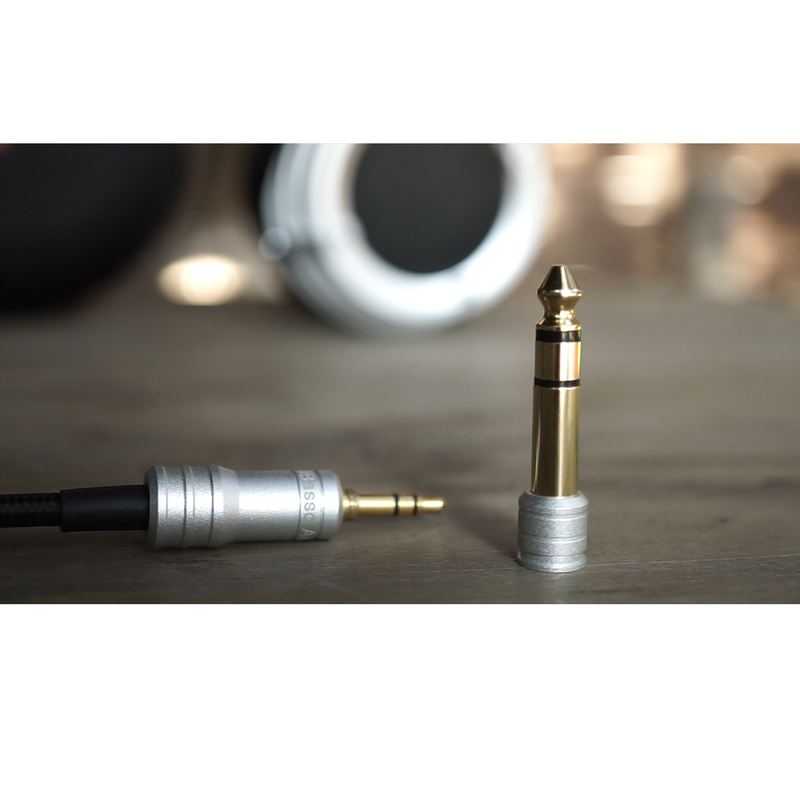 The iBasso SR1 comes with a detachable cable with MMCX connectors and a 3.5 mm jack plug. 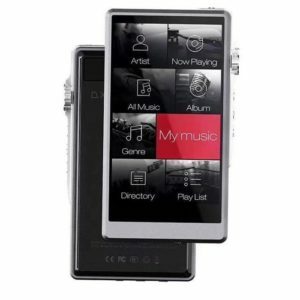 It also includes a 6.3mm adapter to increase its versatility and make it compatible with any equipment. 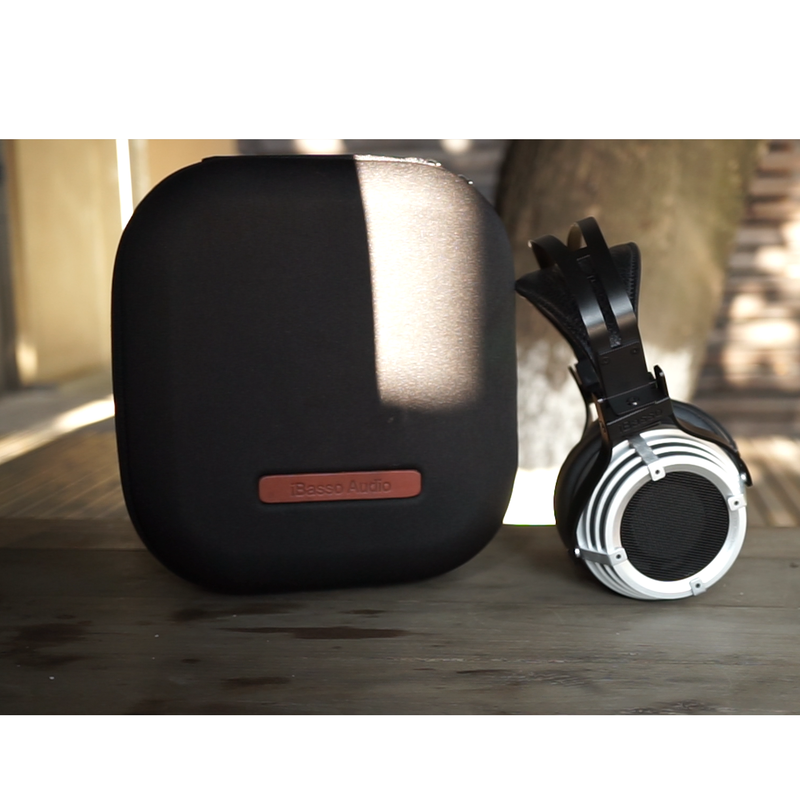 iBasso has launched very limited units of this headphone and, at this time, has no intention of manufacturing more. As soon as the assigned units arrive in Spain, they will be served on a first-come, first-served basis.